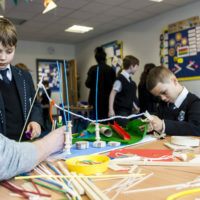 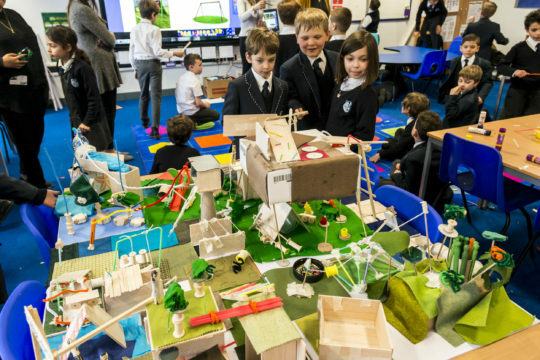 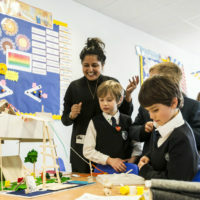 LOM has taken part in Open City’s fantastic Architecture in Schools summer programme for the past four years. 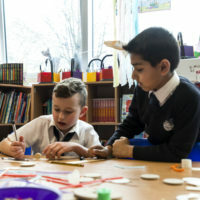 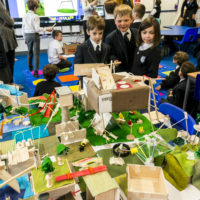 This year our team was set to work with Whitehall Park Primary School, helping Ms Maddin’s Year 4 class to envisage and develop this year’s brief: Shared Space / Playground Design. 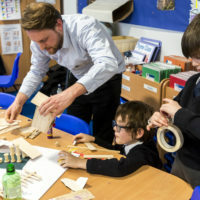 The programme launched with an exciting building visit to Guildhall where the class was taught basic architectural principles including scale, understanding materiality and sketching. 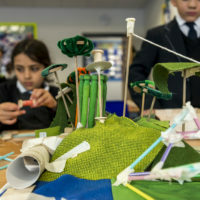 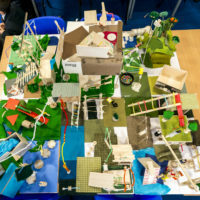 Edd, Maliha, Luciano and Kim then helped the pupils create their ideal ‘Playground’ back at school using fabric, string, straws, ice cream sticks, paper, glue, empty paper boxes and empty thread spool. 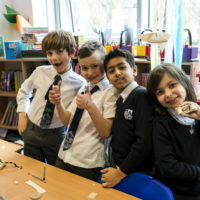 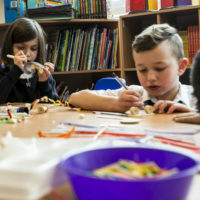 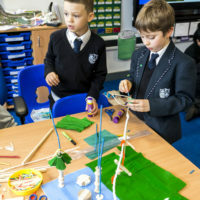 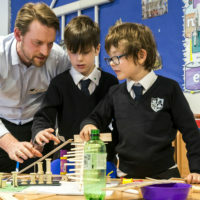 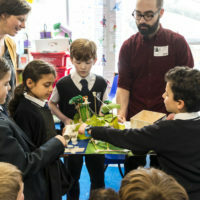 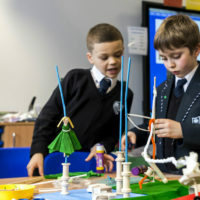 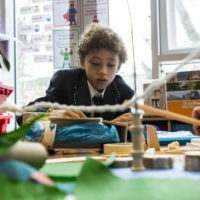 Open City’s Architecture in Schools is a creative learning programme designed for Key Stage Two primary Schools and in partnership with the Canary Wharf Group, which encourages Key stage two pupils to take part and learn more about the built environment and improve their skills in Maths, Art and Design Technology.